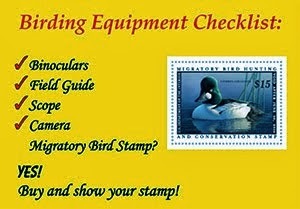 Ebird has recently added a new feature that will be very helpful for all you listers out there. It is called alerts, this new feature will send you a message each time a rare bird shows up that is reported to ebird in the United States. They are also working on another feature that will send a message to you when a bird you do not have on your ebird list is seen in your region. There is no reason to hold out any longer. 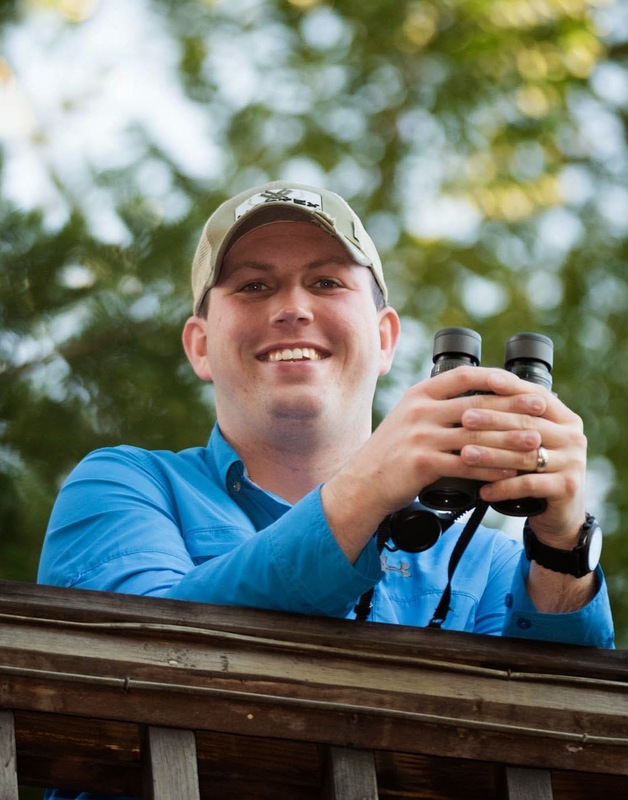 By using the program your birding will actually help scientists who study bird trends save birds and their habitats.